Beijing has become a very popular destination on the tourist trail. It is easy to see why with so many fantastic sites; Tiananmen Square, Bird’s Nest Stadium, Forbidden City, Summer Palace and the list goes on and on. You could quite easily fill your time in Beijing with going from landmark to landmark, but this massive city has so much more to offer. Try a few of these. Wang Fu Jing is a pedestrian area in the heart of Dongcheng district and it is well worth a visit. At night, it comes alive with vendors selling a staggering array of souvenirs, but it is famous for all of the food stalls that set up shop there. 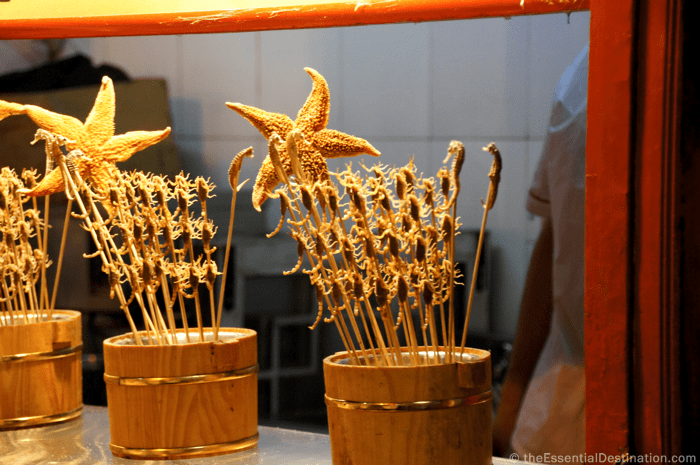 You can samples such delicacies as silk worm, scorpion, pigeon and starfish. The silk worms are actually quite delicious. Go ahead and try one. China is one of the few places left on the planet where it is actually quite difficult to get around if you only speak English. Your time there will be much more fun if you try and learn some Chinese. Why not spend a week or two there and enrol in a Mandarin school? It provides great motivation to learn and will help you make the most out of your time in China. The markets in China are incredible. You can find almost anything that your heart desires for a fraction of the cost that you would pay at home. 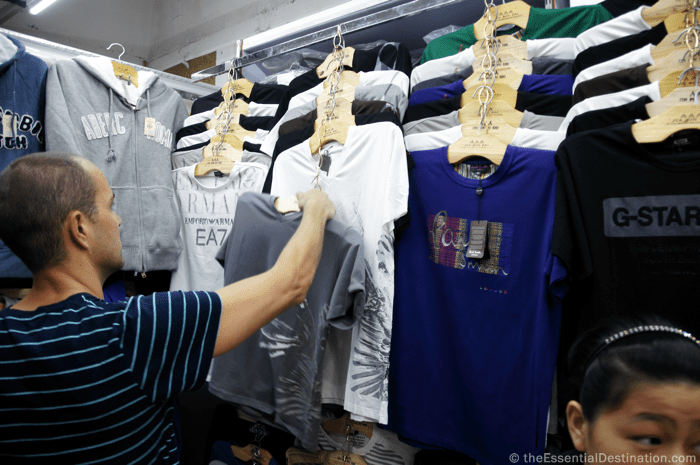 Bargaining is a way of life in China, but most westerners find it a little unsettling. It is expected and almost mandatory. Don’t be afraid to get in there and try to get a bargain. Remember, the store owner will not sell unless they are making profit so have some fun with it. 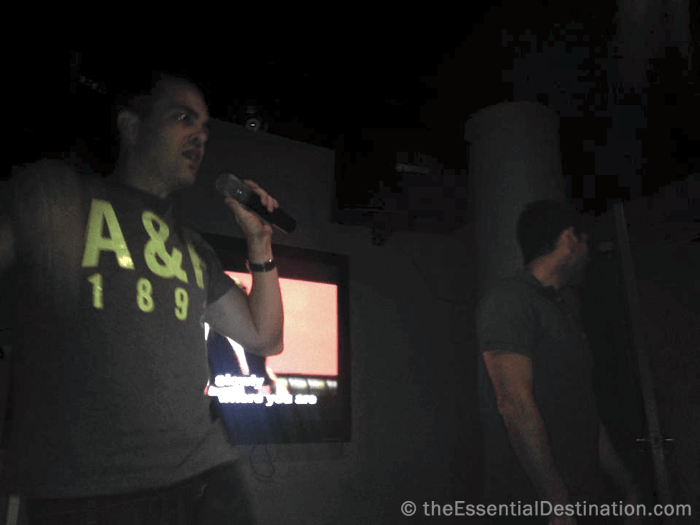 The city is littered with Karaoke bars that stay open until the wee hours of the morning. Some are seedy while others verge on almost being opulent. Take your pick and get up there and belt out a tune. It really is a lot of fun. 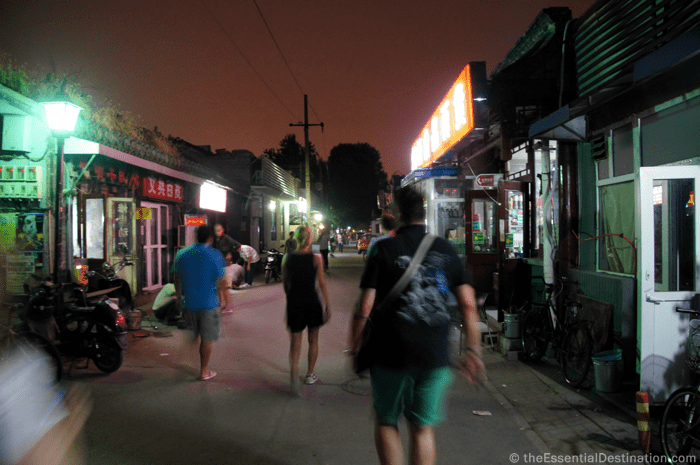 Hutongs are a maze of tiny alley ways and traditional compound style residences. Since the cultural revolution, the number of hutongs in Beijing has gradually been reduced to make way for high density apartment blocks. Fortunately, there are still some that remain. They are a great place to see what China used to look like. There are also loads of very authentic Chinese restaurants scattered throughout for you to enjoy. Beijing is an absolutely essential destination for travellers to China. Try some of these unforgettable experiences and you will find yourself falling in love with this mega-city.